Developed area with infrastructure and transport. 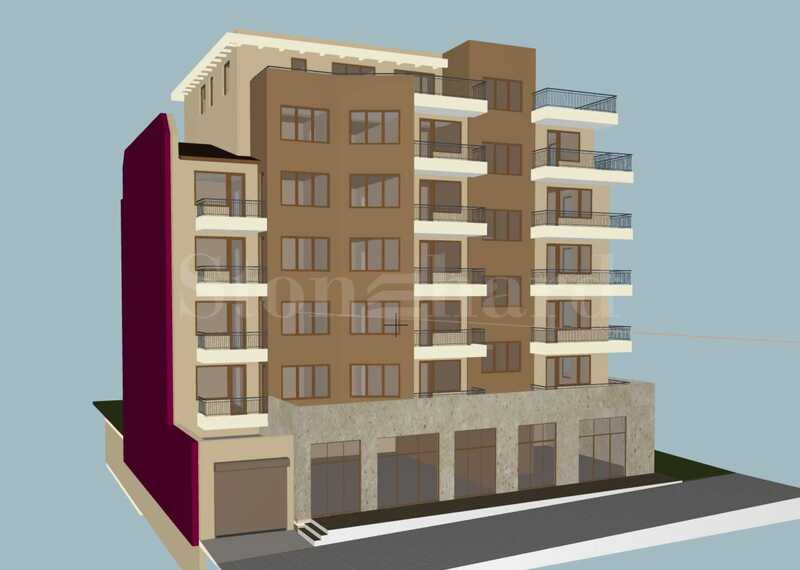 We offer you apartments for sale in a new-constructed building in the communicative area of ​​Burgas - Meden Rudnik zone V neighborhood. The area has developed infrastructure and transport choice, shops and supermarkets, easy access to school, post office and hospital. The building is under construction, the planned commissioning - 2020. The energy performance of the building is of high class, with the use of quality materials and technologies: brick - 25 cm, heat-, and waterproofing, high earthquake resistance, cold resistance, contemporary elevator. 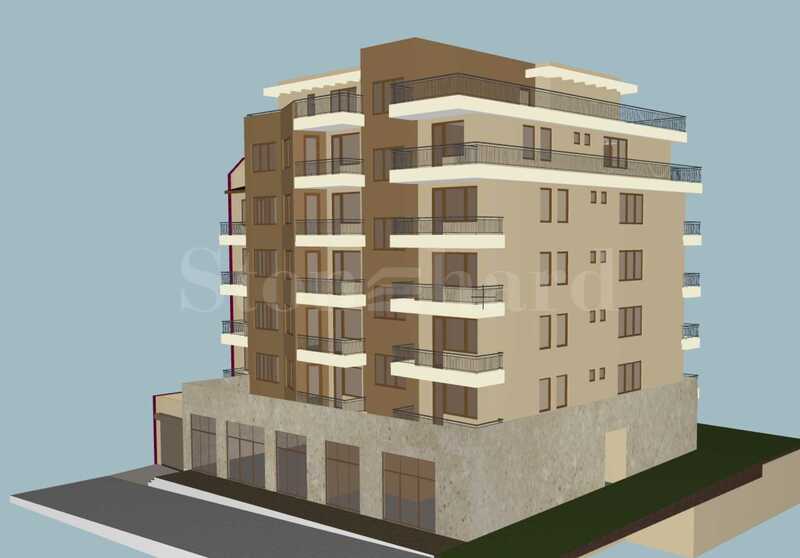 The residential building is designed on 7 floors of mixed type: basement with parking spaces, ground floor with garages and shops, 6 residential floors with 5 apartments per floor. The properties for sale are 1- and 2-bedroom apartments with a functional layout and spacious balconies. The properties are offered with finishing according to the Bulgarian Completion Standard: plastered walls and cemented floors, window joinery, electrical and plumbing installations.